Little Mix star Leigh-Anne Pinnock has turned her hand to fashion designing as she’s just announced the launch of her new swimwear brand. The singer is no stranger to posing up a storm on the beach in a sizzling two piece, so it’s hardly surprising she’s decided to help fans feel just as confident with their bikini bodies. 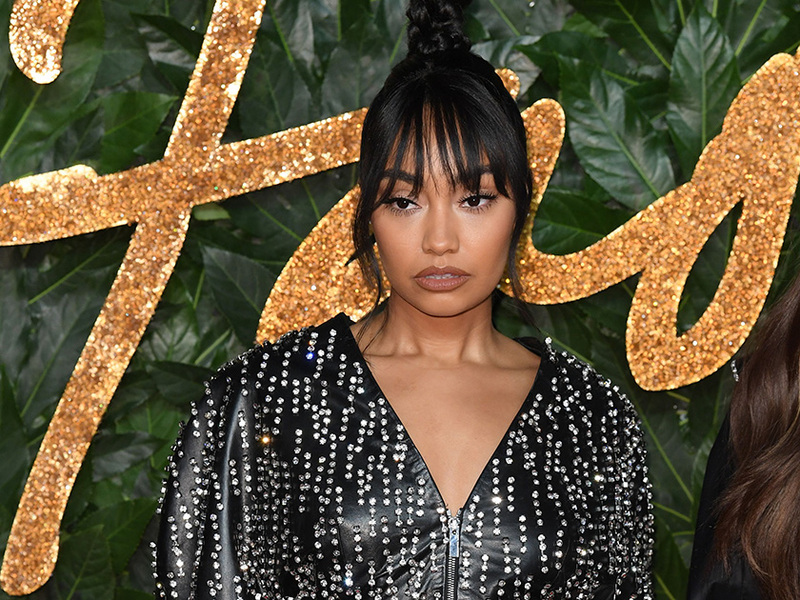 Taking to Instagram, 27-year-old Leigh-Anne shared an incredible snap of herself, BFF Gabrielle Urquhart and another pal to promote her latest venture named In’A’Seashell. Presumably modelling one of her own designs, the Little Mix lady can be seen with her bum to the camera while resting her hands on her hips. With her curly hair flowing down her back, Leigh-Anne looks incredible as she shows off her amazing figure. Explaining the inspiration behind the exciting project, the X Factor winner told her followers: ‘So for the past year and a half I’ve been working on something very very exciting with my girl @gabriellenikita. 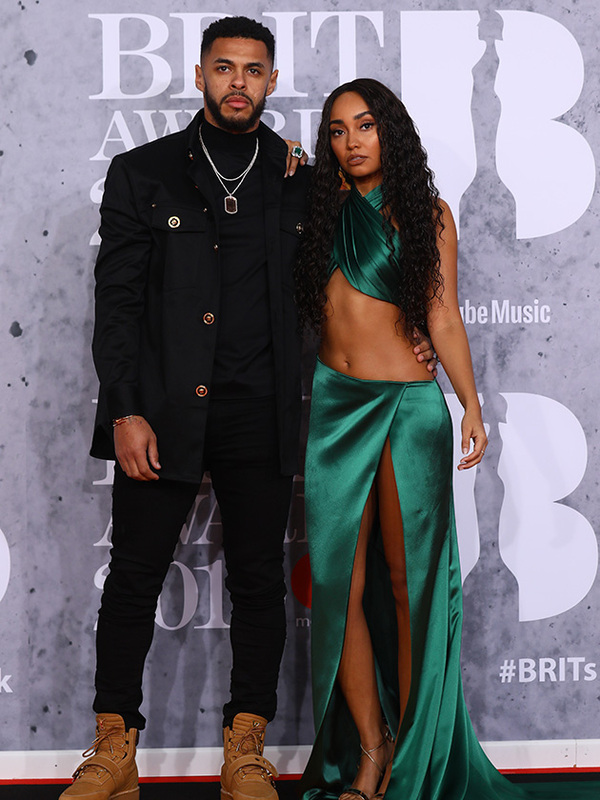 Apparently, Leigh-Anne’s collection will be made up of five ‘black, white and lemon’ pieces which will ‘promote self-love, body confidence and being comfortable in your own skin’. A source told The Sun: ‘Leigh loves all things fashion. She started working on her own line of swimwear last summer. ‘The first range features five ­different designs. The idea behind it is making women embrace the fact they are ­beautiful and unique like seashells. ‘It will strive to promote self-love, body confidence and being comfortable in your own skin. 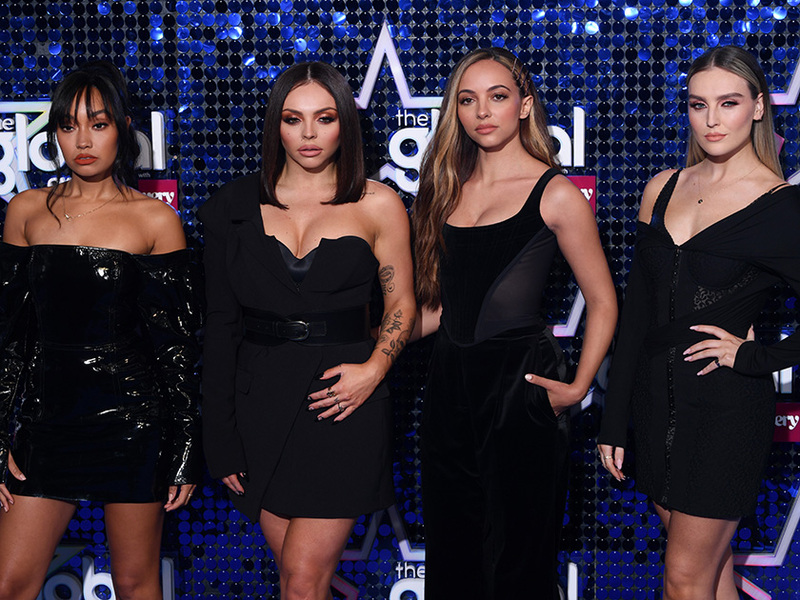 And Leigh-Anne isn’t the only member of the band who’s been branching out, as Jesy Nelson recently revealed she’s making a film with the BBC about how body shaming and trolling on social media affects young people. It looks like it’s going to be a big year for Little Mix!